Hi Candy~ ~What an amazing idea. 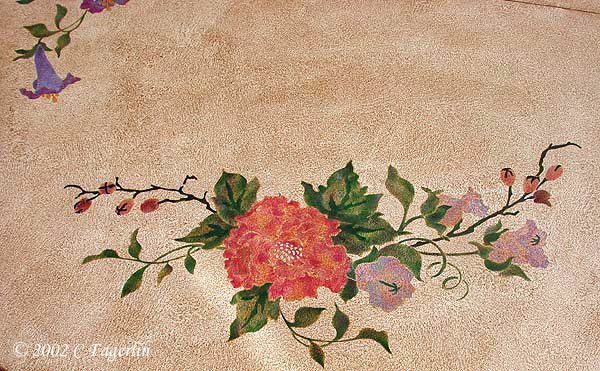 Your painting of the table is lovely you are such a talented gal. I loved this post. Have a beautiful Sunday night. 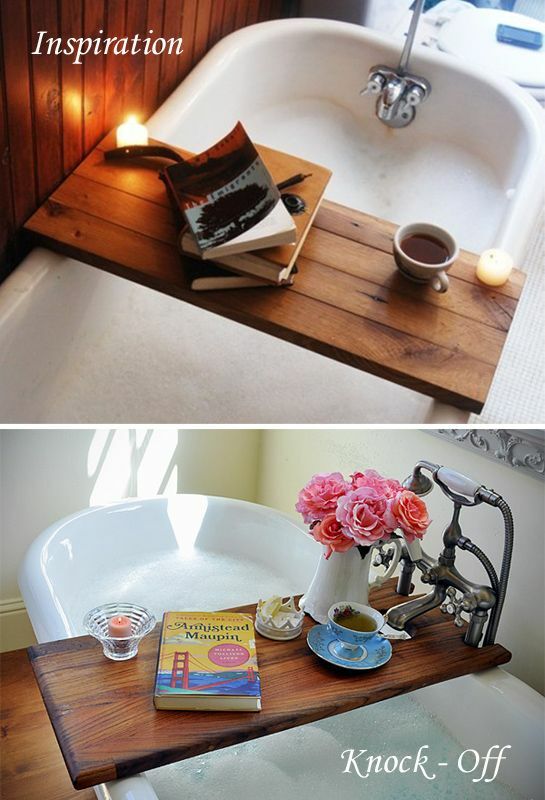 The table is adorable but the tub tray is awesome! Love those chairs! And that bath looks so inviting! Hi Candy! What a wonderful story about your little tables and I do love those sweet chairs. 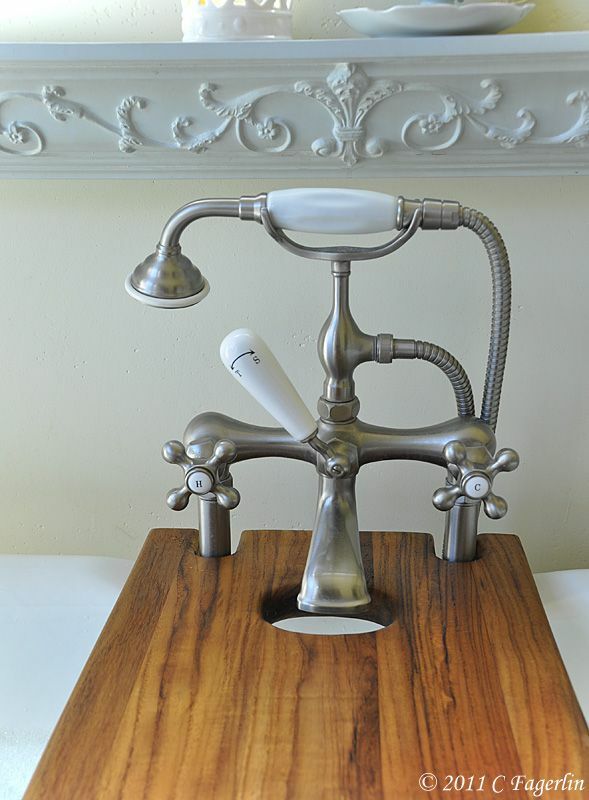 The bathtub caddy is amazing! Love it. You certainly have a handy hubby! Genius! I love your bathtub, we had one of these when I was growing up, and it's really a good idea to put the faucet in the middle. Your hardware is gorgeous. This is fantastic! I love that you made a hole for the faucet. Charming! So cool, great idea and turned out just beautiful! You are one talented girl! Love the table and your idea for the missing part! I love yours....fantastic. Now all I need is an old table leaf! Now that is some serious re-purposing! :) What a terrific post. Awesome job all the way! What a great way to keep that part of the table still in use! Great idea- and the cost was perfect! Oh that is extremely smart! I knew I was missing something in the tub! OMGosh! 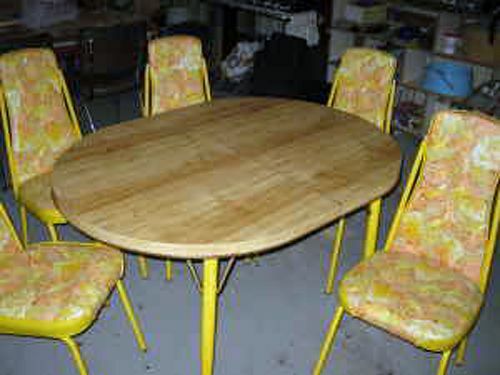 I had that same table and chairs only different color and covering on the chairs and I think I probably paid about the same amount. 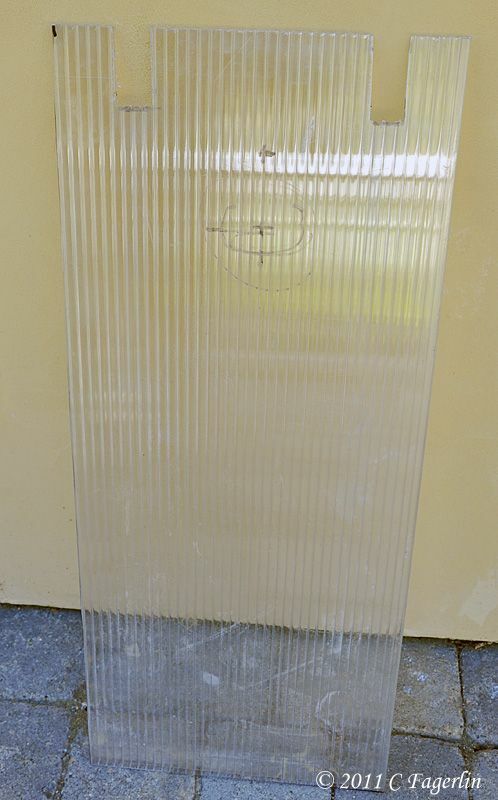 LOL What were the designers thinking in the 70s? I love your tub caddy. It turned out beautifully with the oil rub. How luxurious. 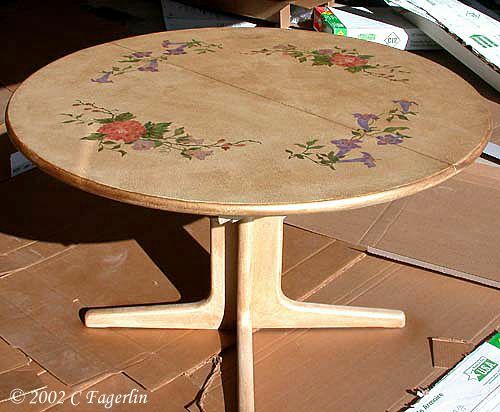 What a great idea to use your old table leaf for this! Totally beautiful. I love this - so elegantly simple; so homey and rustic yet feminine. Aged wood - what could be better especially with the contrast of the white porcelain tub. Beautiful project. So beautiful-both the painted table and chairs and the caddy. Isn't it incredible how a picture can get our creative wheels in motion! 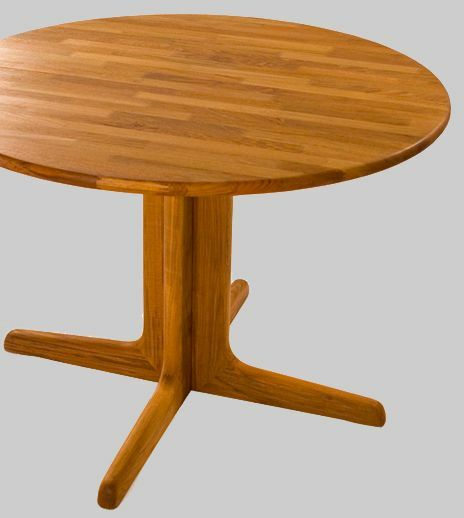 You did a great job on the teak table! Love that bathtub Kaddy! First, I would love to have you for my MIL. 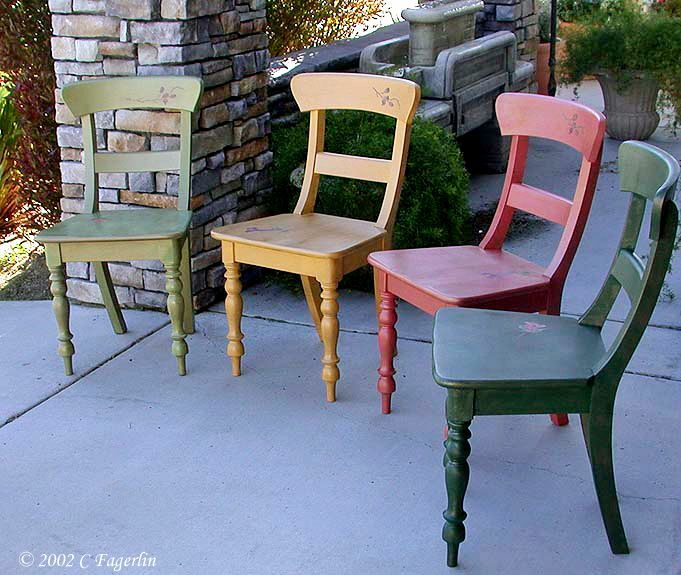 That table and chairs makeover is astounding! And your husband would then be my FIL....and maybe he would make me a tub caddy? wow-that's a great knock off, and it is such a great addition to the tub. and i liked the term eclectic european, lol. Love this post! The table and chairs just turned out fantastic. What a lucky DIL! Mr TLRT is quite talented! 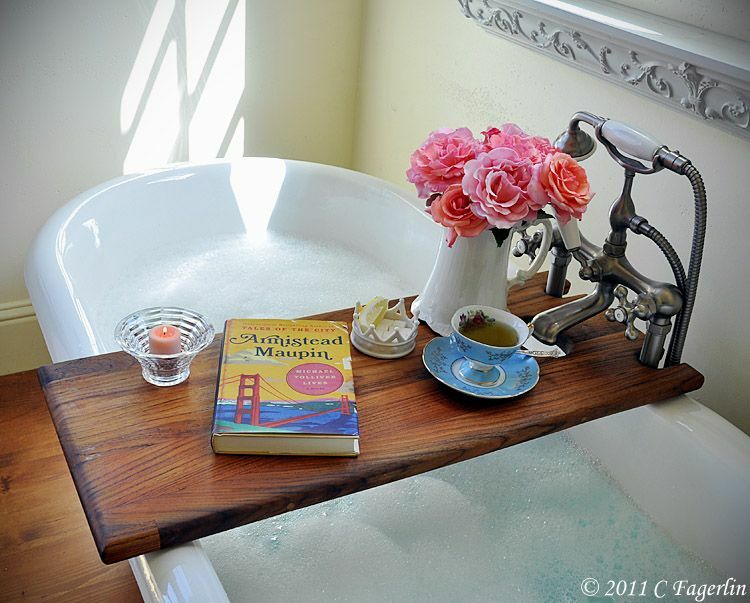 Love the tub tray. Love the table and chair makeover too. Candy, This is genius! 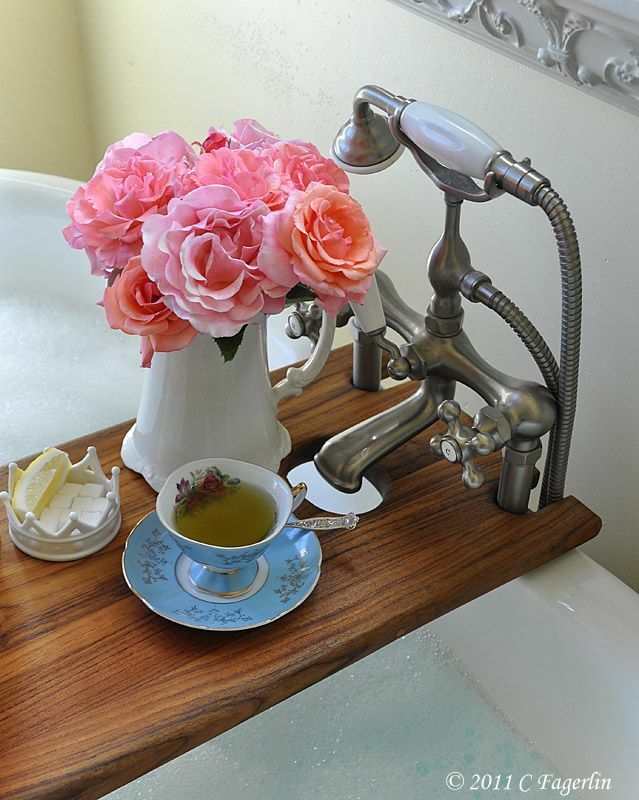 I love your new bathtub tray and what a fabulous way to use the table leaf. Thanks for joining the Open House party this week. Beautiful job on everything. 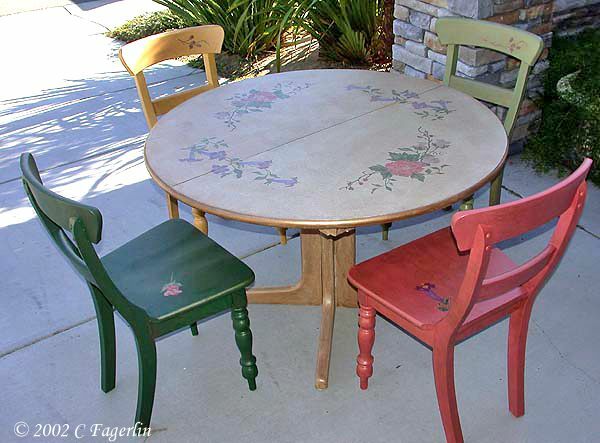 Love the paint job on the table and chairs, and what a way to make use of the leaf. Love it all. wowee - that's some skills! That is such a great idea! The teak looks so beautiful. 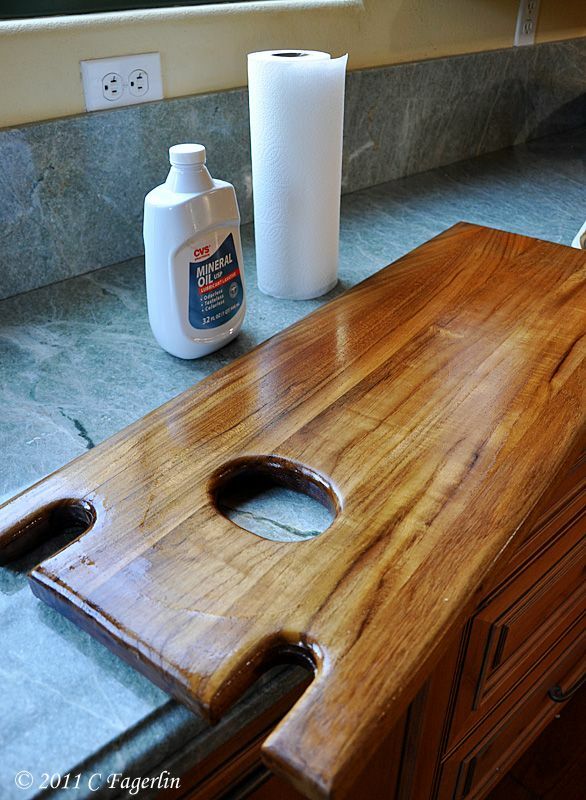 Just curious, what would you use on the teak if you planned to use it for a cutting board? Nothing compares with the kitchen you have now. I like to visit your site just to look. I've got to learn this Pinterest thing....everyone seems to love it. oh, that is just beautiful!!!! That came out beautiful! 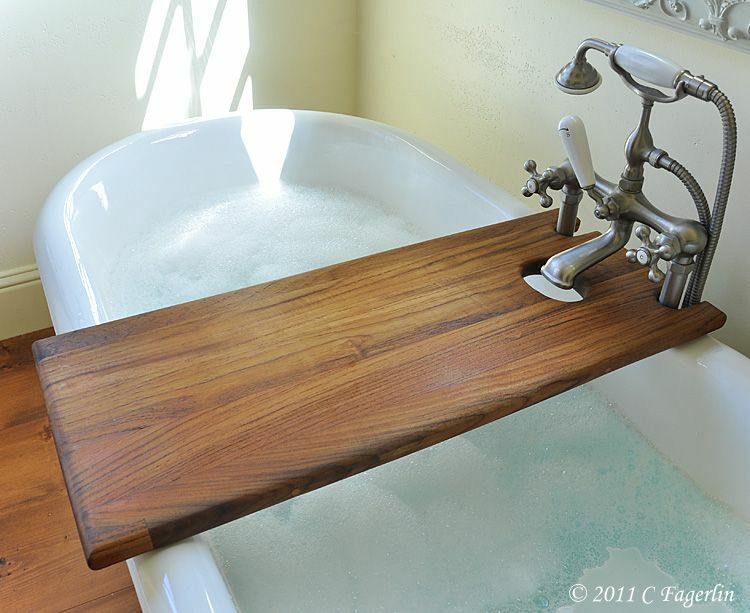 Never thought to use wood for a bath caddy, now another thing to add to my list of things to do! That bath caddy is incredible! Nice job! 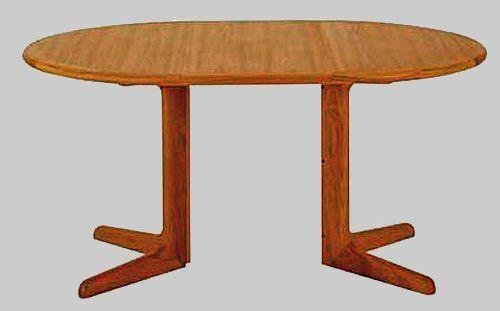 So funny, that top table from the 70s is almost the same table I had in my house for years. Yellow and all. Finally replaced it when the kids finally demolished the vinyl on the chairs. I think we gave it away as no one in their right mind would have bought it. Love the bath caddy, unfortunately my tub is sort of a triangle and nothing like that would ever fit. One day I will figure out something though. This is absolutely, positively incredible!! I mean, I just think it is genius and it looks like something that would cost a lot of money to buy ready made. You, and your hubby, have some serious creativity and talent and we are always so glad you share it with us at Inspiration Friday! P.S. 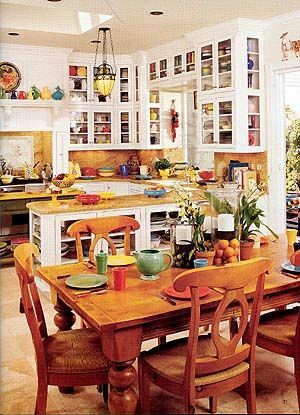 LOVE the table and chairs too! Oooh~I need one of those! It's really pretty, and so functional. You did good! What a wonderful idea, project and photo shoot! Stunning! Such a lovely place to unwind. Thank you all so much for your lovely comments! I'm so pleased with the results that I will be nudging Mr. TLRT to get me some cutting boards from the rest of the leaf. Still figuring out sizes for them. Mineral oil is the thing to use. It won't go rancid and is food safe. 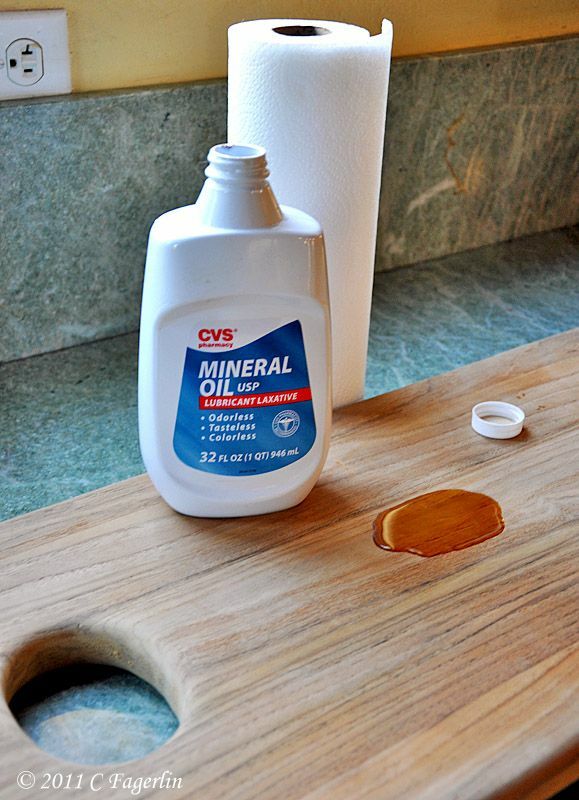 That's what I've always used on my butcher block island top and have never had a problem with it gumming up or going bad as other oils like olive or corn oil can after awhile. That is too cute! 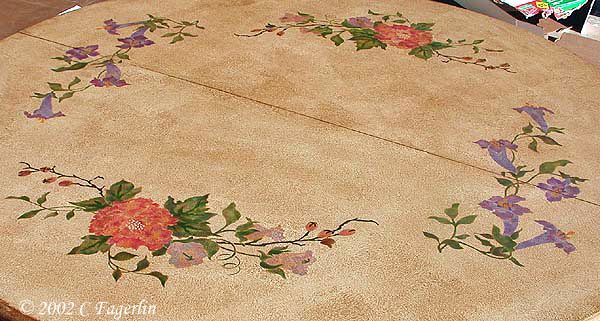 And how beautiful with the flowers on it. Gorgeous! OK, I'm totally jealous of your tub & the super tub tray. Mind if I come over for a soak?? 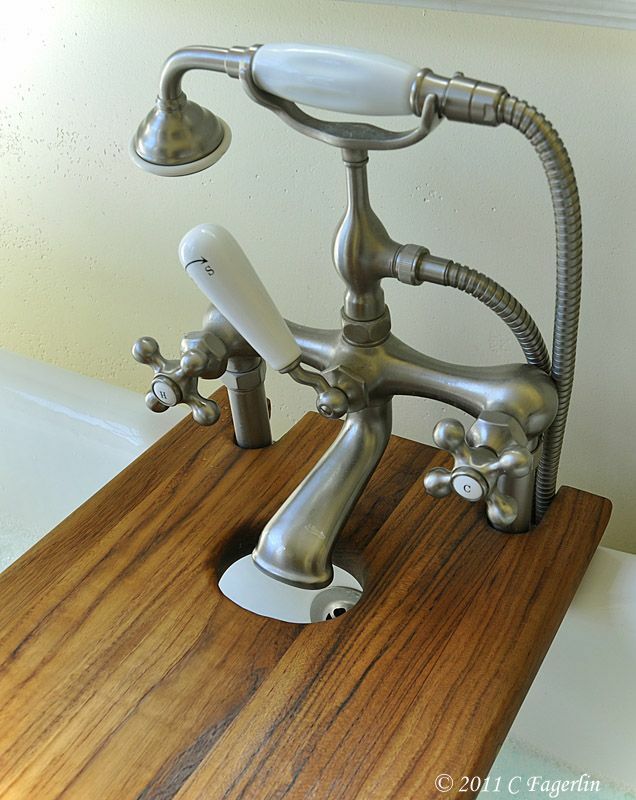 Love how the tray fits so well around the pipes & the hole for the faucet is perfect. You both deserve a nice long soak as a reward for your creativity. I suggest a nice champagne & soft music. 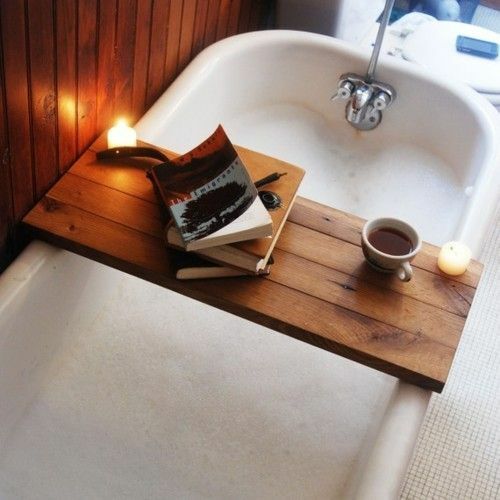 Oh my... the tray for the tub is just awesome! Genius design work.... thanks for sharing this with all of us in Bloggyland!! This is by far one of the best projects I've ever seen on any of the blogs. 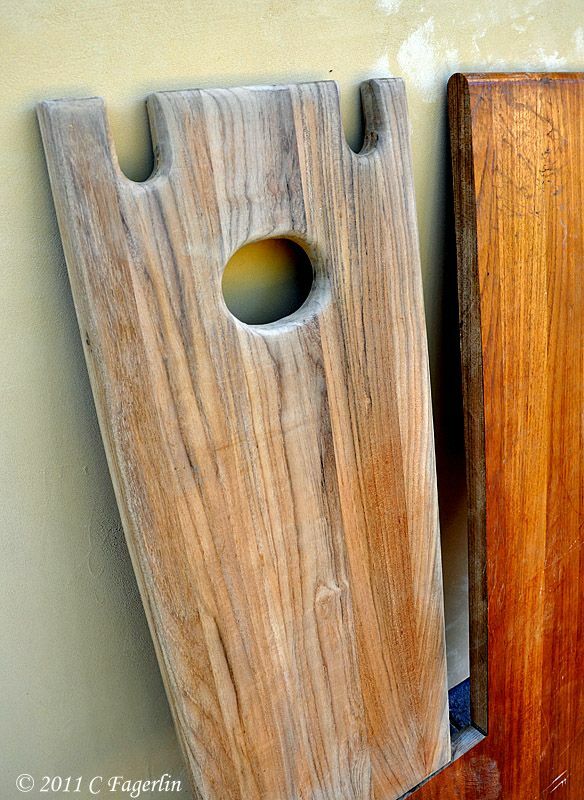 And I would love to see the cutting boards you do. Gotta follow now so I won't miss a thing! Love both of these projects! Makes me want to buy a claw foot tub! This was really a charming link! You are all kinds of talented, girl! Thanks for sharing your mad skills. I've been going thru your blog again and loving all the good ideas. I've forgotten a few , so I'm now pinning and also your newest follower. This is great! 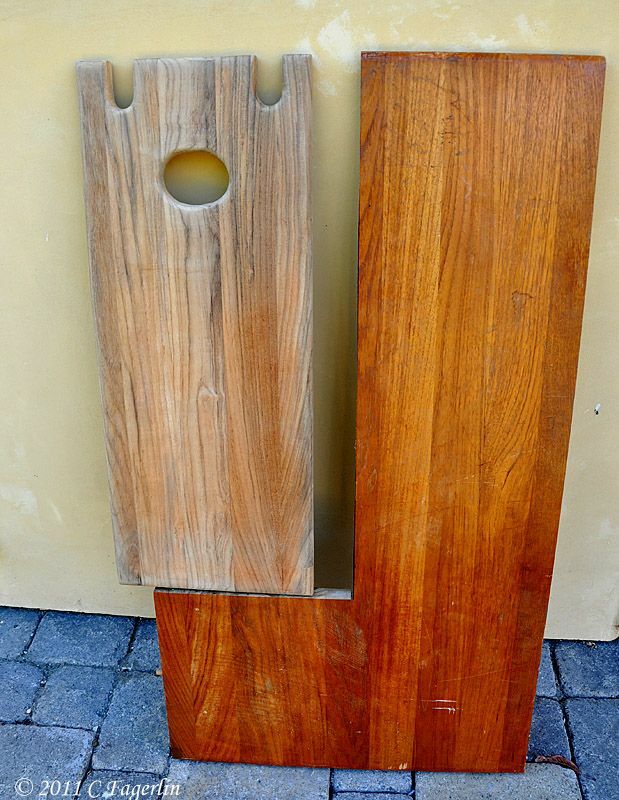 Where did you happen to find teak? I can't find it anywhere.